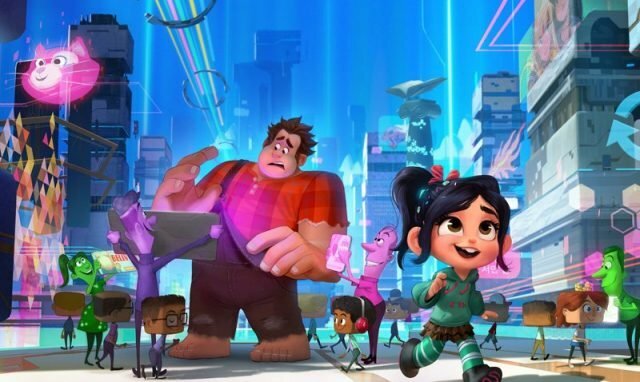 Walt Disney Animation Studios has released a brand new international trailer from their highly-anticipated sequel Ralph Breaks the Internet, featuring some new scenes from the film including an animated cameo from the popular rock band Imagine Dragons. The band have further worked on the film by penning the end-credit song titled “Zero.” Check out the video below (via Comic Book). 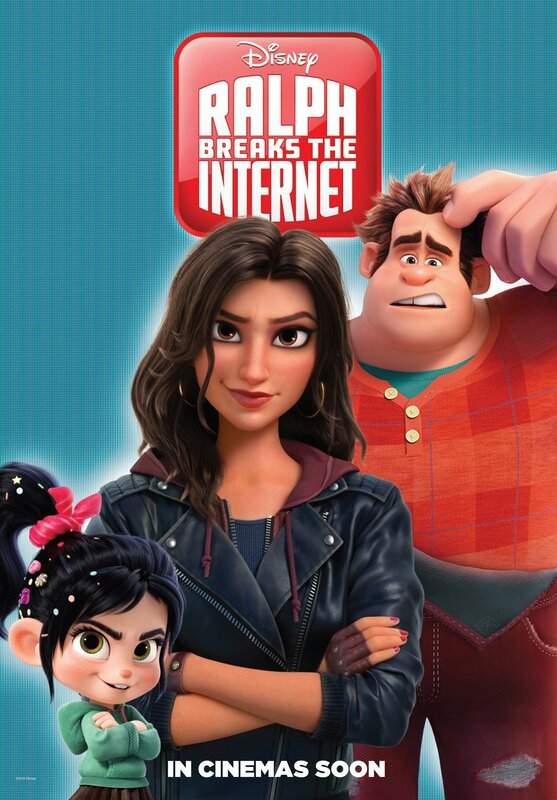 The post New Ralph Breaks the Internet TV Spot Reveals Imagine Dragons Cameo appeared first on ComingSoon.net.